Dr James Thornton is Lecturer in Law at Nottingham Law School. His chief area of interest is criminal law, which he teaches on the undergraduate LLB and postgraduate GDL programs. He carries out research projects on criminal law and criminal justice issues and supervises undergraduate and postgraduate research projects in his areas of interest. He also has expertise in equity & trusts and family law. James read Law as an undergraduate at the University of Southampton, graduating with 1st class honours. He was then awarded a Vice Chancellor’s Scholarship in order to research his PhD. Whilst researching his PhD, he was a Research Assistant for criminal justice and medical law projects, taught criminal law and equity & trusts, and jointly ran Southampton Law School’s successful housing and employment pro bono legal advice service. 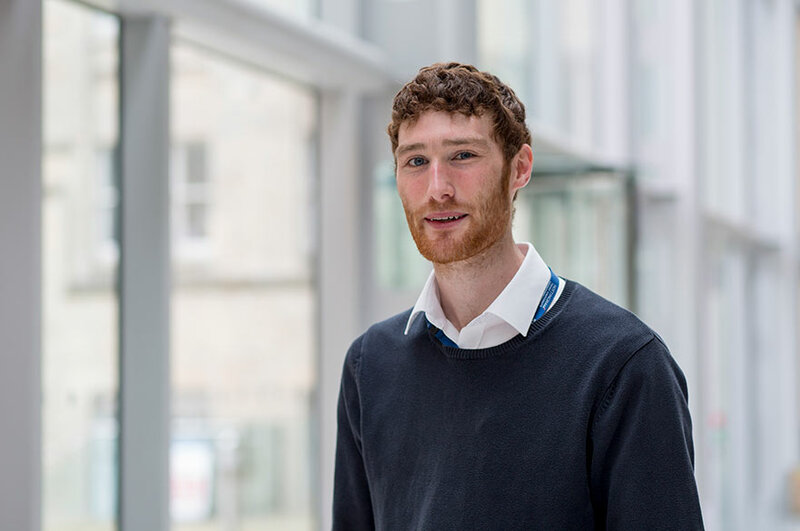 James’ research interests are in criminal law and criminal justice – particularly (given his pro bono experience) focused on access to justice. His PhD examined the impact of cutting criminal legal aid fees on the work of defence lawyers. He is conducting similar further research in this area, focused on those representing themselves in the criminal courts without a lawyer. He has assisted with larger joint research projects concerning penal policymaking, sexual offending and medical technology and is particularly experienced in empirical legal research. He also has a developing interest in medical liability, focusing on the legal consequences of clinicians using or failing to use decision support software.